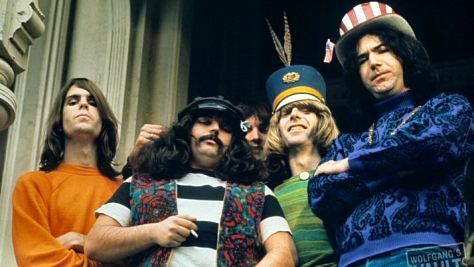 Truckin' with the Grateful Dead The iconic San Francisco psychedelic band plays classics like "Ripple," "Morning Dew" and "Playin' in the Band" in this 1971 set from the Fillmore East. 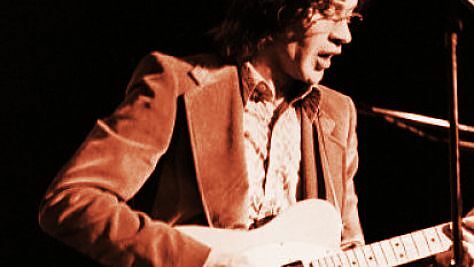 The Band's Bicentennial Bash Robbie Robertson joins his Band mates on "Don't Do It," "The Weight" and "Up On Cripple Creek" in this 1976 set from Washington D.C.
Todd Rundgren Flies Solo The forward-thinking popmeister performs intimate renditions of his classics like "I Saw the Light" and new tunes from Healing in 1982. 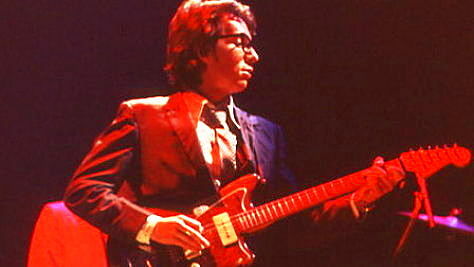 Elvis Costello at Winterland, 1978 The Brit singer-songwriter leads The Attractions on his new wave hits "Radio Radio," "Watching the Detectives" and "(The Angels Wanna Wear My) Red Shoes." 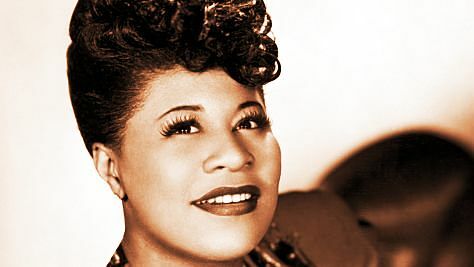 Ella Fitzgerald at Storyville, 1953 The First Lady of Song gets bluesy on "Why Don't You Do Right" and scats effortlessly on "Mean to Me" in this radio broadcast from George Wein's Boston club. 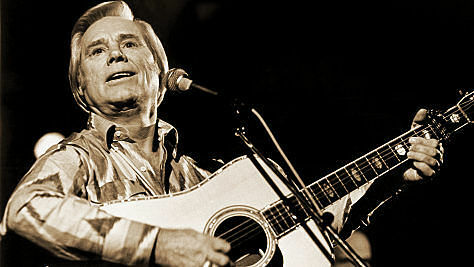 George Jones at Paradise, '82 The greatest country singer ever puts his soulful stamp on "The Race Is On," "Bartender's Blues" and "He Stopped Loving Her Today" in Boston. 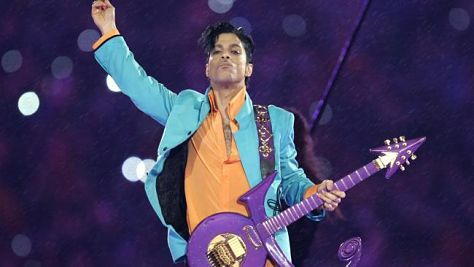 Prince debuts New Power Generation Hear the late Prince Rogers Nelson debut his New Power Generation band on his Act I Tour from 1993. 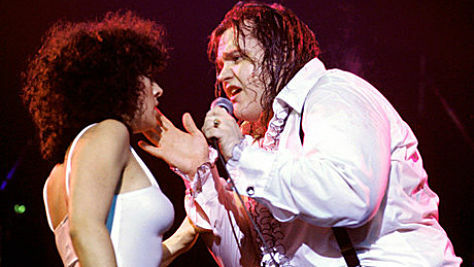 Meat Loaf's New York Debut The Dallas-born singer performs the epic "Paradise By The Dashboard Light" with Karla DeVito in this '77 set. 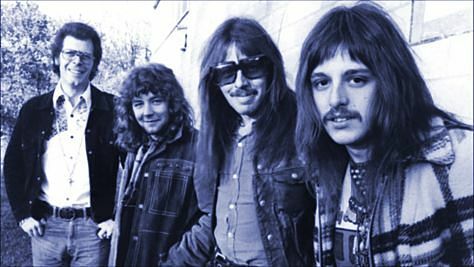 Climax Blues Band Invades Jersey The British group, featuring guitar great Peter Haycock, plays Mose Allison's "Seventh Son" and Otis Rush's "So Many Roads" in this '74 set. 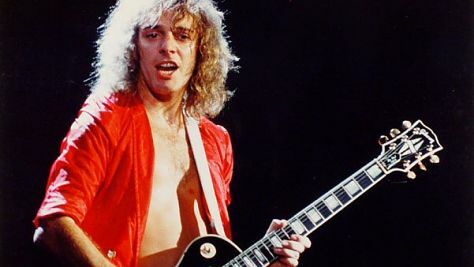 Peter Frampton Comes Alive The Brit guitarist-singer plays "Do You Feel Like We Do" and "Doobie Wah" in this stellar-sounding set from the Record Plant in 1975. 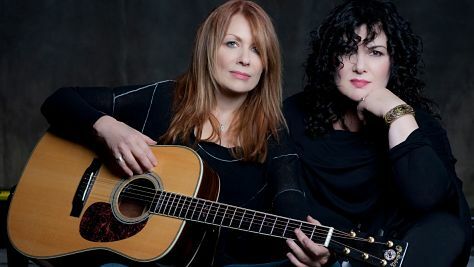 Heart Is Crazy On Milwaukee Guitarist Nancy Wilson joins sister Ann on classics like "Crazy on You," "Barracuda" and "Magic Man" in this 1980 set. 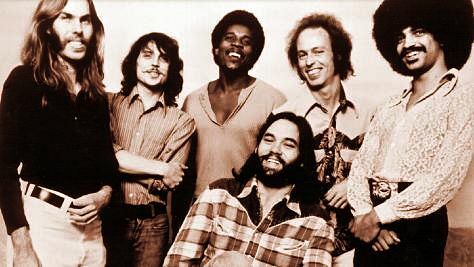 Little Feat at Winterland, 1976 Little Feat rocks Winterland with their original lineup in one of Wolfgang's most popular shows. 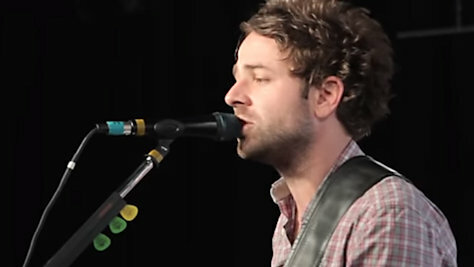 Dawes at SXSW 2013 If you haven't caught Dawes live yet, do it - this is a great band. 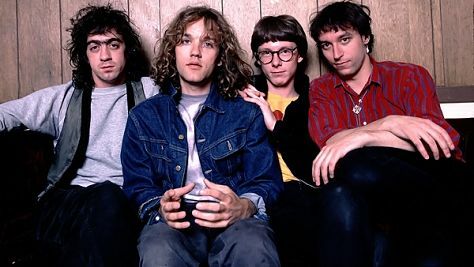 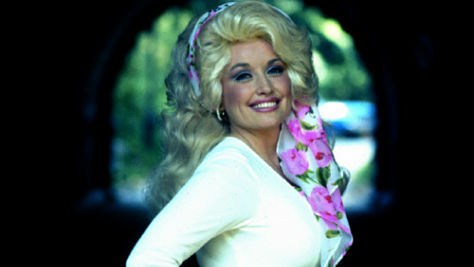 Listen to this set from SXSW 2013 and you'll hear why. 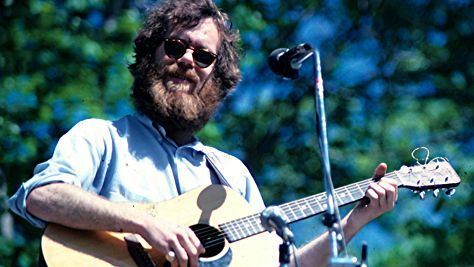 Loudon Wainwright III at the Bottom Line The singer-songwriter performs solo versions of "Golfin' Blues," "Four Is a Magic Number" and "The Man Who Couldn't Cry' in this 1978 set. 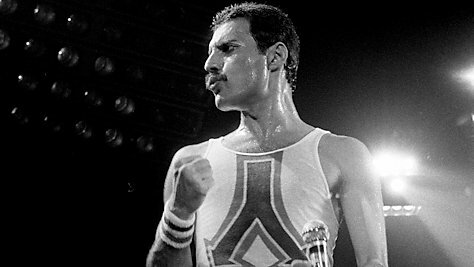 Freddie Mercury Interview, 1983 The lead singer of Queen is charming in this wide-ranging interview where he speaks to his personality, his bandmates in Queen, their creative process and much more. 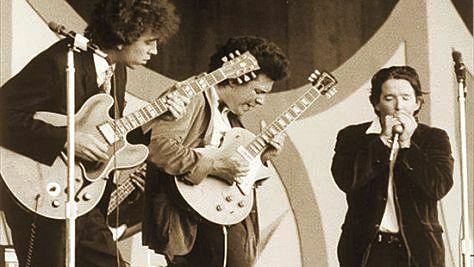 Paul Butterfield Band at the Fillmore, '66 The harmonica ace leads his pioneering group featuring guitarists Mike Bloomfield and Elvin Bishop on "Shake Your Money Maker" and others. 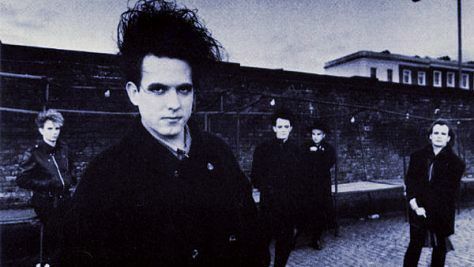 The Cure Courts a Dark Muse in D.C. Robert Smith leads the Brit proto-goth group on "Boys Don't Cry," "Let's Go to Bed" and new tunes from The Top in '84. 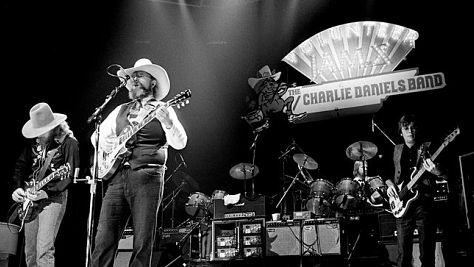 Charlie Daniels' Volunteer Jam X The guitarist-singer-fiddler welcomes country legends Roy Acuff and Tammy Wynette along with Ronnie Milsap and Amy Grant in this '84 set. 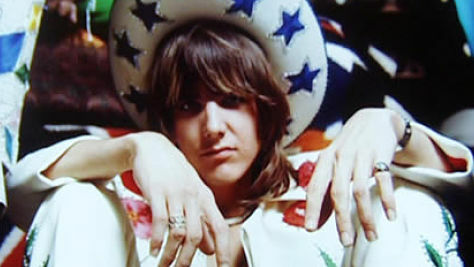 Albert King at the Fillmore, 1971 A huge influence on many of rock's greatest guitarists. 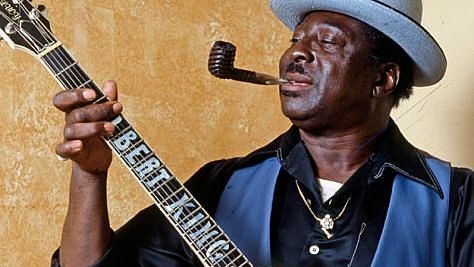 Hear Albert King unleash his string-bending prowess on "Crosscut Saw" and "Personal Manager" in 1971. 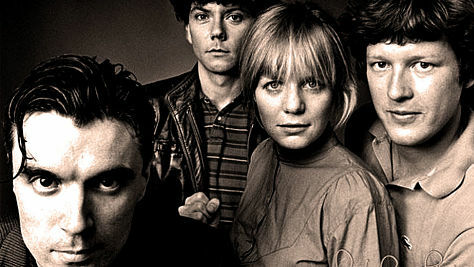 Talking Heads 'Remain in Light' Live David Byrne leads an expanded lineup featuring guitarist Adrian Belew and keyboardist Bernie Worrell on new and old material in this '80 set. 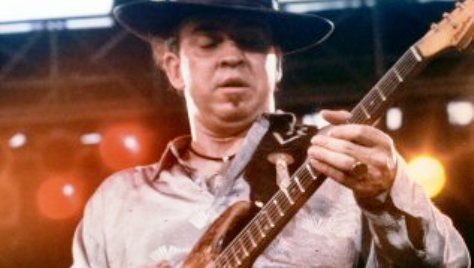 Stevie Ray Live in Texas A Strat-tastic tour de force in this homecoming show for the Lone Star State's string-bender numero uno. 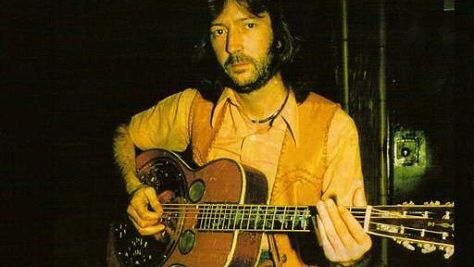 Eric Clapton in Santa Monica, 1978 Slowhand delivers his hits "Lay Down Sally," "Layla" and "Let It Rain" and does a reggae remake of Dylan's "Knockin' on Heaven's Door." 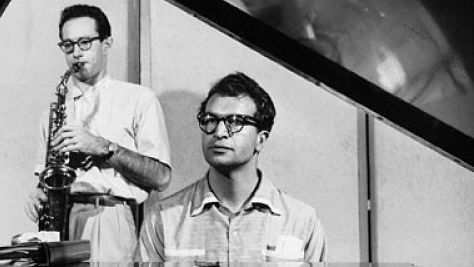 Muddy Waters Blues Band, 1965 Muddy and his band brought the Blues to the Newport Jazz Festival in 1965. 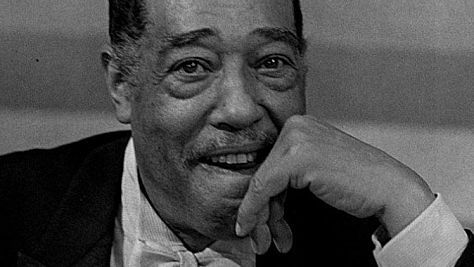 The Duke at Newport, 1968 Duke Ellington and his orchestra had this Newport audience enthralled with many of his greatest hits on a beautiful summer evening. 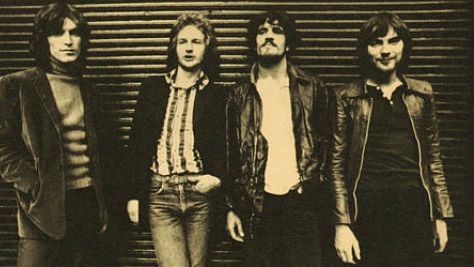 Traffic at the Fillmore East, 1970 Drummer Jim Capaldi, born in 1944, joins Steve Winwood, Chris Wood and Rick Grech on "Medicated Goo" and "Dear Mr. 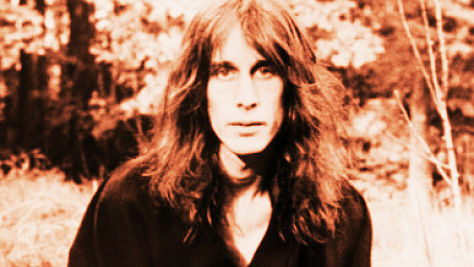 Fantasy." 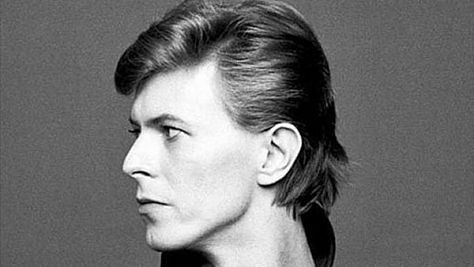 David Bowie 40 Years Ago In this revealing chat, Bowie talks about the characters he invented, the burgeoning punk movement and the merits of shock value. 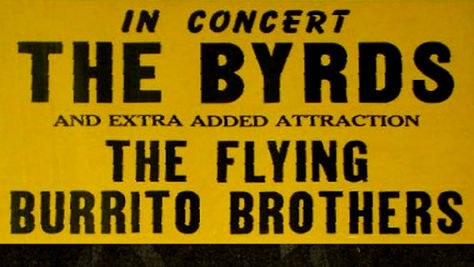 The Flying Burrito Byrds Head back to the Whisky A-Go-Go in 1970 to hear an historic country-rock jam session, when The Byrds joined The Flying Burrito Brothers on stage. 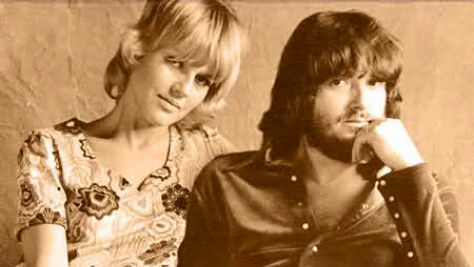 Delaney & Bonnie & Friends at the Fillmore Guitarist-singer-songwriter Delaney Bramlett, born in 1939, joins wife Bonnie and Eric Clapton for a set of searing rock 'n' soul.